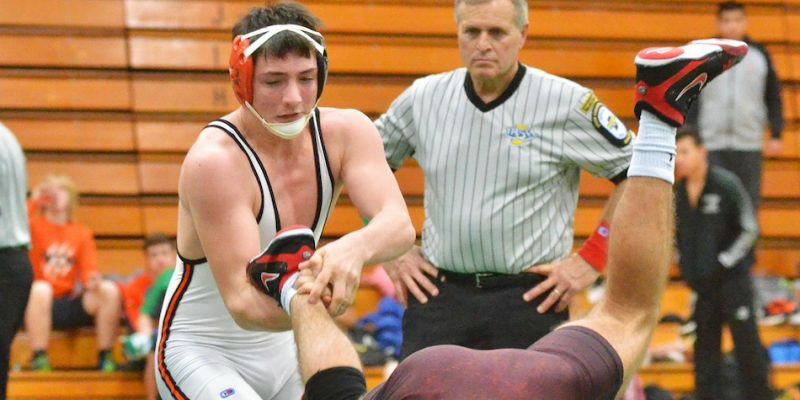 MIDDLEBURY — The Northern Lakes Conference gathered for its annual wrestling championships Saturday at Northridge and the host Raiders took home the top prize while a pair of local grapplers won individual titles. 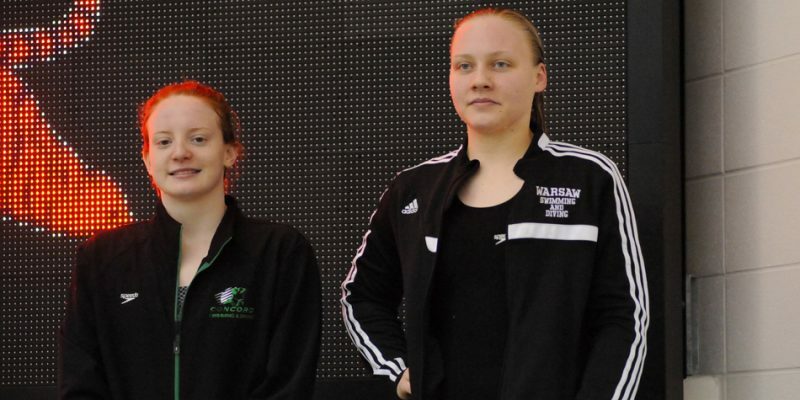 MIDDLEBURY – The stars were on parade at the Northern Lakes Conference girls swimming championships Saturday at Northridge. 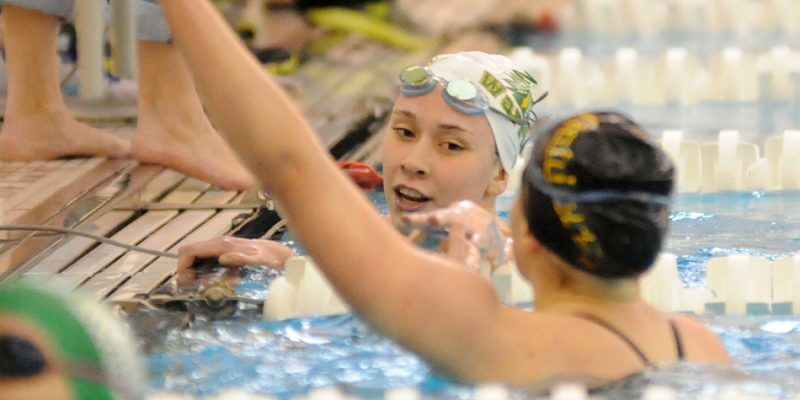 WARSAW – Warsaw swimmer Brenna Morgan is quietly looking to sweep the NLCs for a fourth straight year. 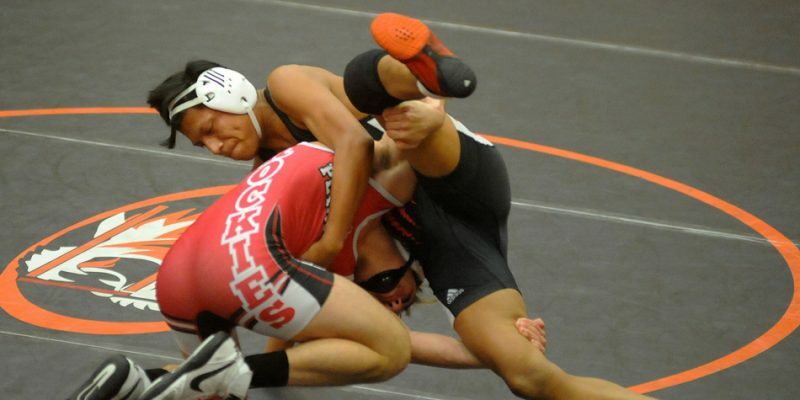 WARSAW – A young Warsaw wrestling team lost to Plymouth, 52-27, Tuesday night in an NLC dual. GOSHEN – The Northern Lakes Conference issued its 2016 All-NLC selections for football. GOSHEN – Northridge’s girls and Concord’s boys are the early clubhouse leaders in the 2016-17 Northern Lakes Conference All-Sports tallies. WINONA LAKE – Grace College hosted a Sportsmanship Summit for athletes from the Northern Lakes Conference on Monday. GOSHEN – The Northern Lakes Conference issued Wednesday morning its All-NLC volleyball selections. GOSHEN – The Northern Lakes Conference released Tuesday its lists for boys and girls soccer All-Conference teams. NAPPANEE — The NorthWood Panthers clinched their first outright NLC title in 20 years behind a dominating effort against Warsaw Friday night at Andrews Field. GOSHEN – The boys tennis All-NLC list was officially released Wednesday. 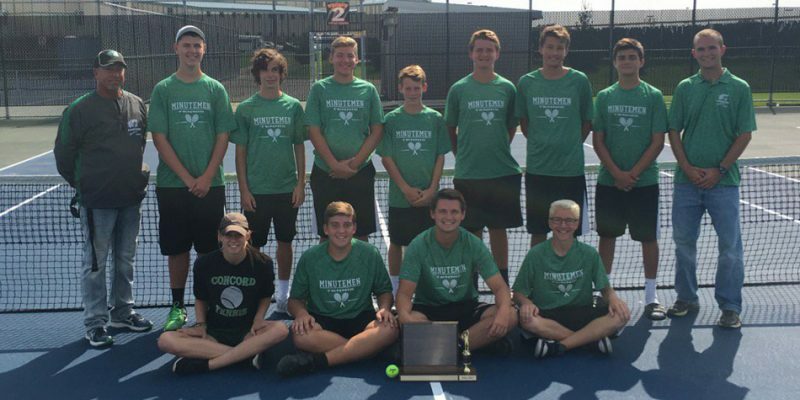 WARSAW – Concord won the boys tennis team title at the NLC championships Saturday afternoon. GOSHEN – Warsaw’s boys edged Northridge for the Northern Lakes Conference All-Sports title while Ridge and Warsaw split the girls title. GOSHEN – The Northern Lakes Conference Tuesday morning issued its lists for All-NLC winners in baseball and softball. 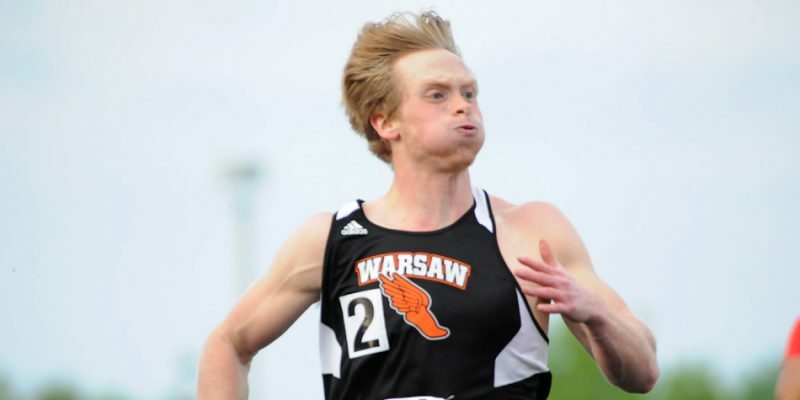 WARSAW – The Warsaw boys track team pieced together its sixth straight Northern Lakes Conference team title Wednesday night. 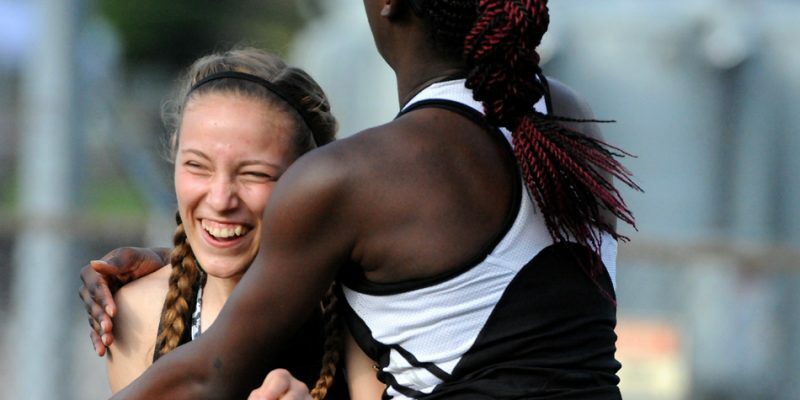 WARSAW – The Lady Tigers steamrolled the competition at the Northern Lakes Conference Girls Track Championships Wednesday, winning its 11th straight team title.